June 8, 2018 - Like us now! 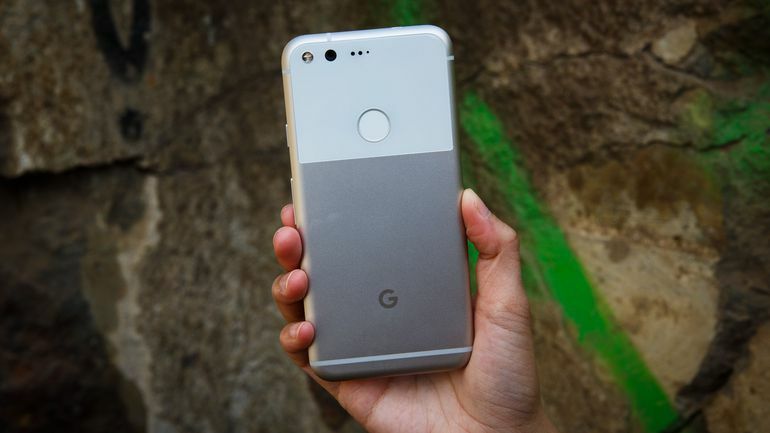 Google’s flagship smartphone series, the Pixel might be widened in the coming times. The current flagships, Pixel 2 and Pixel 2 XL have been in the market since last year’s October. Rumors have surfaced claiming the successor to the Pixel 2 and Pixel 2 XL is nearing completion by Google. The successors, following the tradition of the company, will be named numerically too. To be specific, they will be called the Pixel 3 and Pixel 3 XL. First and foremost, the expected launch date of the Pixel 3 and Pixel 3 XL is October 4. We can say this with utter confidence as the original Pixel and the Pixel 2 were launched on October 4 2016 and 2017 respectively too. Starting off, various sources have claimed that the Pixel 3 will be made using OLED displays supplied by LG. Previously many people said that Google is planning to shift to Samsung’s OLEDs but those plans have been shunned by industry veterans. Now, it’s important to note that LG’s OLEDs managed to stir up quite a bit of controversy in the Pixel 2, wherein the problem of bad color accuracy paired with awkward viewing angles prompted users to show their dissatisfaction. The Pixel 3 is expected to come with a 5.3-inch display while the XL will feature a 6.2-inch display. Relative to their predecessors, the Pixel 3 has an increase of 0.3-inches while the XL will have an increase of 0.2-inches. The Pixel 3 is expected to shave off further bezels but it still isn’t expected to match the efficient bezel-to-display ratio of other manufacturer’s flagship models. The Pixel 3 XL will have the controversial notch. Hints of Google having a notch in their phones started showing when the public beta of Android P rolled out. The beta contained information about the notification bar not showing more than 4 notifications at once and diverting the remainder to “the top center of the display”, i.e. a notch! 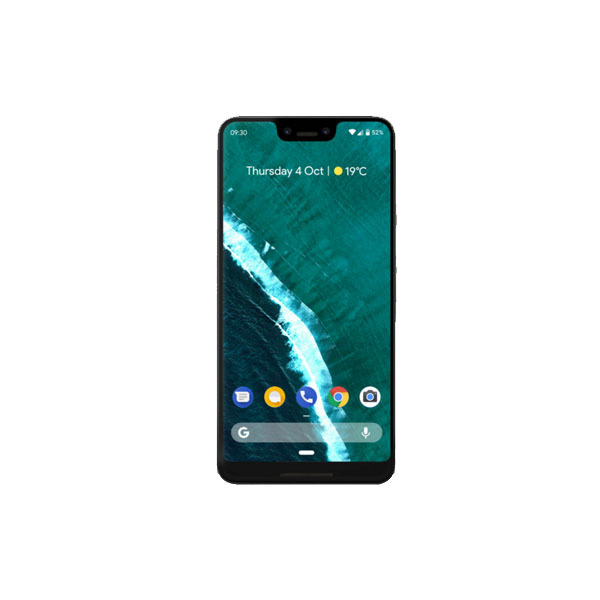 The expected prices of the Google Pixel 3 and Google Pixel 3 XL are $650 and $850 respectively, which comes down to roughly PKR 72000 for the Pixel 3 and PKR 92000 for the Pixel 3 XL.